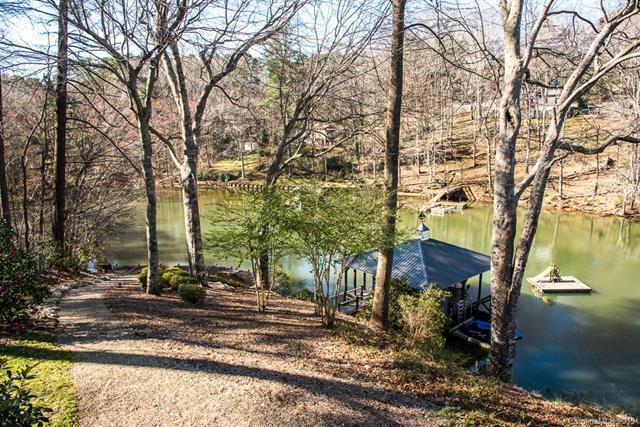 Large family home located on Lake Hickory with a ton of lake frontage. 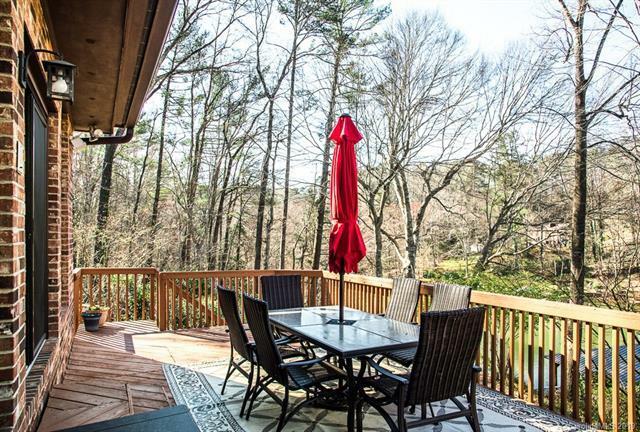 It is conveniently located right off of 127 and close to everything in Hickory. 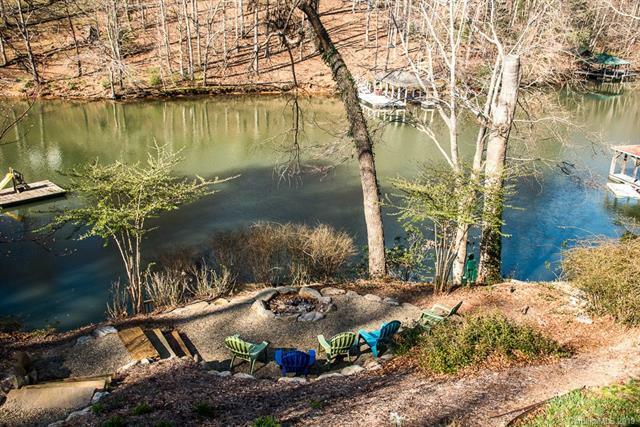 The backyard was renovated in 2017 and includes a fire-pit overlooking the lake as well as a new stone path taking you down to the brand-new boat house, with boat lift and ceiling fans for all day enjoyment of the lake. After that long day, enjoy the covered hot tub located up at the house. In addition, the home has a beautiful finished basement that could easily be converted into a living space for parents or utilized as a great teen hang out. 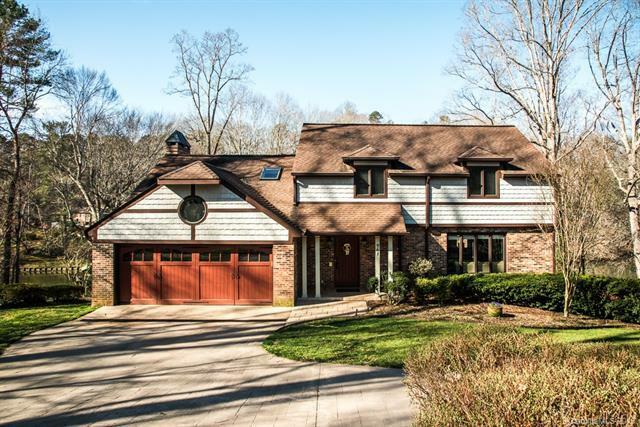 The main floor is covered with Brazilian Cherry hardwood floors, granite counter tops, skylights galore and a stone fireplace. The kitchen flows right into the family room giving the home a great open feel. It is nestled at the end of a quiet cul-de-sac, and the best part is that it does not fall in the city limits, so no city taxes!